To work sustainably and holistically is important for me, that we try to make products that are as good as possible for the environment. I have for a time wanted to design an armchair or a sofa with a visible structure. I think it somehow feels more honest for the consumer that we are not hiding anything. The product is then also easier to care for, repair and recycle. We talk about how “transparency is the new green.” Being able to make a product that is fully visible to consumers not only visually but especially in terms of production, I think this is the future. 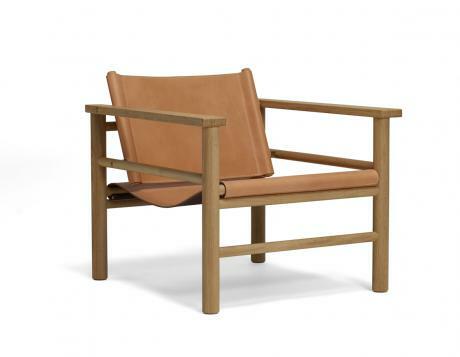 Visually, the inspiration for the armchair comes from the classic safari armchair from the 30s and 60s, designed by greatnesses as of Kaare Klint, Arne Norell and Borje Mogensen. Ires Mobels story began back in 1939. The company’s basic concept has remained intact over the years - to create furniture with timeless design, clean lines and durable quality.Ire Mobels furniture is environmental and handcrafted in Tibro in southern Sweden. 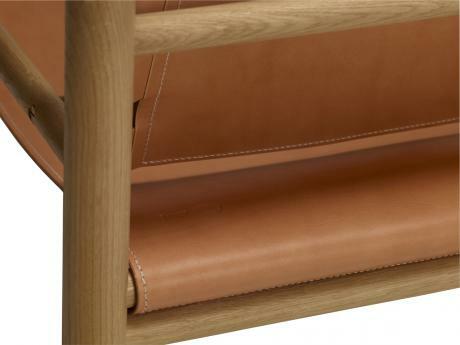 The raw materials for furniture construction are sourced locally and the fabrics are from leading weavers in Europe. It is important for Ire Mobel to produce close to our main markets. They work wholeheartedly for conducting business in an ethically responsible manner with as little impact as possible on the environment. Since November 2010, Ire Mobel are certified according to ISO 14001. The name “Hanna” a bit odd perhaps. It was a bet between me and a friend. Hanna won and then the armchair got her name. The chair is 77 cm deep, 72 cm wide and 69 cm high. 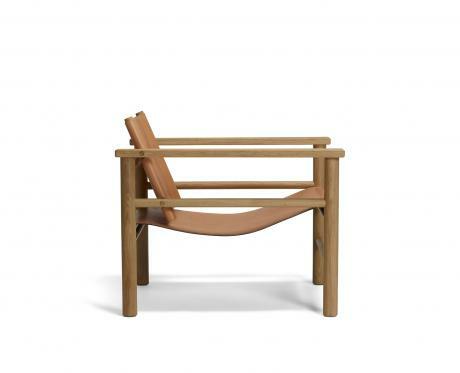 The price is 15 990 SEK in store.